The 7th Pacific Cup didn’t live up to the hype the teams played up through pre-match emails. Rather it was a tame and one-sided affair with the Engineers not being able to put up a decent score, underlining their weak batting strength for the past 3 years. 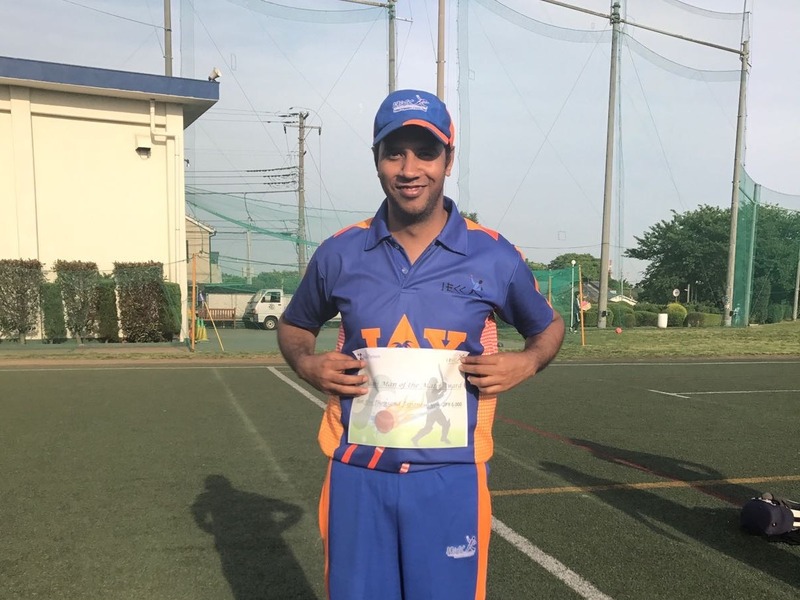 But to be fair, it is a fact that most teams in Japan has only two or three good batsmen and when they are missing from the lineup, the team suddenly becomes vulnerable even to ordinary bowling attacks. Enough of justification for the loss and into the story. Engineers won the toss and skipper elected to bat first after a divided opinion – based on which car you traveled in the morning. Skipper assigned Ritesh, the man with an eye on the opener’s slot for a long time, as the partner to regular opener Vimal. 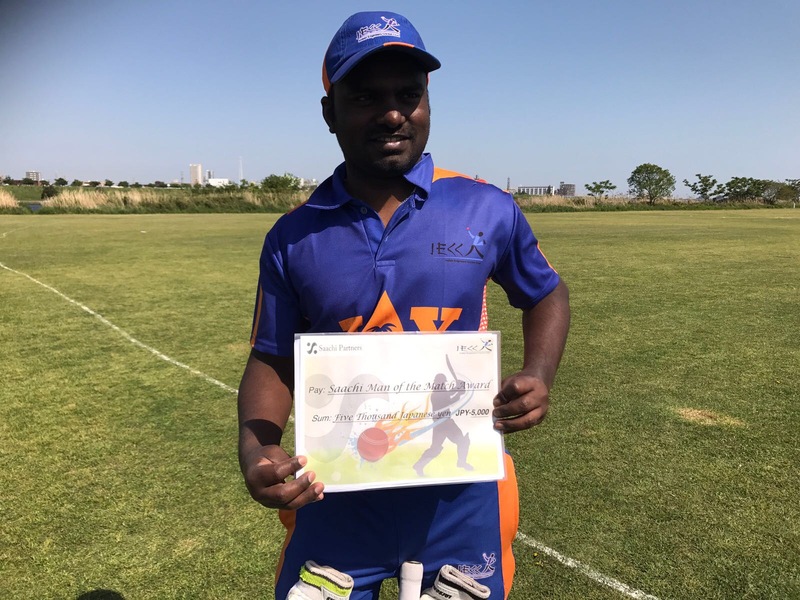 Both seemed to play well and at good pace until Wombats opening bowler, Ray, induced Vimal a false shot and was caught at mid-on in the 3rd over. Early loss of a wicket forced the Engineers think-tank to send Santosh as a pinch hitter, and man did he do the job! Wombats’ normally sedate Ian Gason was carted on the park, made to utter comments such as “don’t charge at me” when the batsman’s one foot is one foot inside the crease. Second change Dawson was so rattled with a consecutive four and six that he the next two deliveries became beamers and the bowler was duly taken off and Ferris completed the over. On the other end, Ritesh continued his go slow policy, in the pretext of holding fort and rotating the strike. End of 10 overs saw Engineers posting 49/1, no doubt a decent score by any standards. 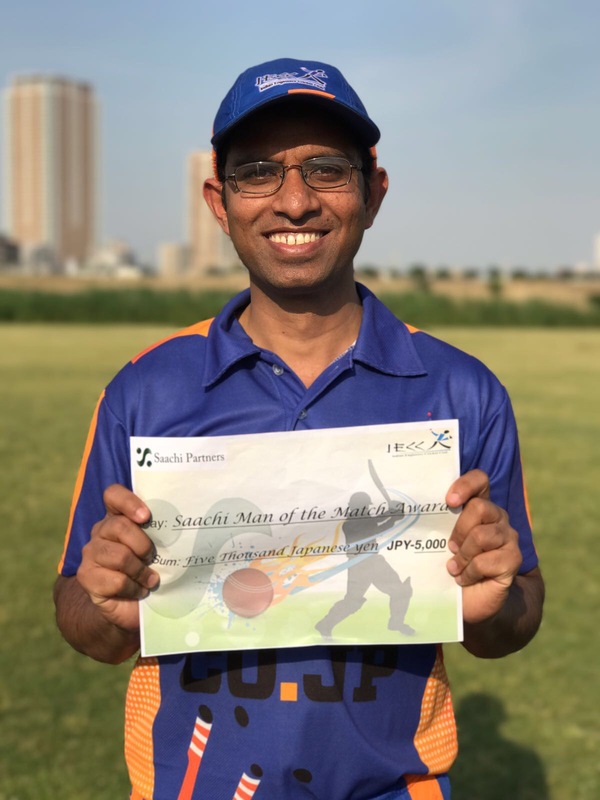 But Ian ended Ritesh’s agony by clean bowling him after scoring 7 runs off 30 deliveries. Did the Engineers discover yet another Wall? From then the story took the familiar course for the Engineers. From 49/1 in 10 overs, they slumped to 60/6 in 17 overs, giving the Wombats some easy meat. New comer Mayank helped establish some semblance of order by some lusty hits over the top and gave some respectability to Engineers’ ultimate total of 110. His aggressive 23 runs included a top edged 6, which traveled higher up more than twice the distance it needed to clear the boundary. Not having enough runs to defend, captain lobbed the ball to Vimal and Anurag to provide an ideal start. Seeing no results coming after the first few overs, he took the ball in his own hand (pun unintended) and almost produced immediate result. A short ball, a pull by batsman, ball flies to the strategically placed fielder at square leg boundary. Fielder does not have to move an inch, ball lands into his hands and through his hands into the grass safely for four. From then on, Wombats batsmen played a chanceless innings while this writer tried almost every bowler he could see on the field. As the skipper reached his wits end and Wombats near the target, he called Bobby and Bikash, to salvage some pride and avoid the ignominy of loosing the match by 10 wickets. Both bowled well and Bobby brought a wicket when he caught Jarrad plumb in front of the wicket. By that time, the Wombats had an opening stand of 107 runs, just 4 short of the target. Over all, Wombats played good all round cricket. They bowled well, took their catches and batted sensibly. 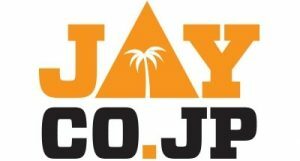 With this, they will be facing the Kytes in the Pacific Cup final. Brief scores: IECC 110. S Ghadge 34, M Prakash 23 Womats 111/1. C Mortimer 50*, J Shearer 40.